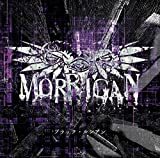 The year after their formation in 1984, the UK band The Morrigan released this debut album. The music here is basically classic British Electric Folk with female and some male vocals in the tradition of 60's Fairport Convention and 70's Steeleye Span but with a more Celtic touch. 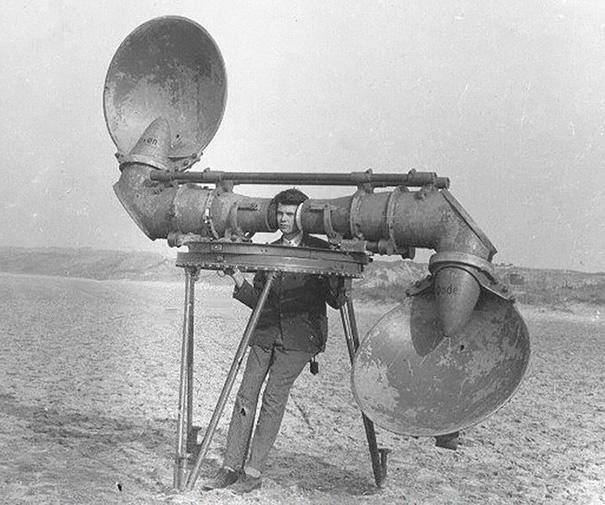 There is indeed little to indicate the year of release apart maybe from the clear sound quality and the discrete keyboard sounds. The rockier and more eclectic and progressive sides of the band was to develop over the following years, but at this early stage the band's relation to Progressive Rock was not very strong. It is indeed informative to compare the evolution of The Morrigan over the late 80's and early 90's with that of Steeleye Span in the early to mid 70's. 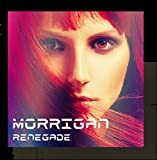 Like Steeleye Span, The Morrigan too started out closer towards the pure Folk end of the spectrum and then moved towards the rockier side of Folk Rock and became more eclectic and progressive. But while the evolution of Steeleye Span was more gradual, the changes in The Morrigan's sound was more sudden. Also, just like Steeleye Span, The Morrigan too did not feature a drummer in the beginning. Thus there are no drums on this first album and the sound here is based on the acoustic and electric guitar playing of Collin Masson, the vocals of Cathy Alexander and the electric bass of Cliff Eastabrook. In addition, the trio plays keyboards, recorders and autoharp. Alexander has a lovely voice sometimes reminding of Sandy Denny and Masson was already a competent guitarist at the time, but the sound they produce comes across as rather anonymous compared to their later efforts. As far as I understand, some of these compositions are traditional while others are original. They alternate between acoustically based numbers and electrically based numbers, and between male and female vocals, but almost nothing here is really rocking. 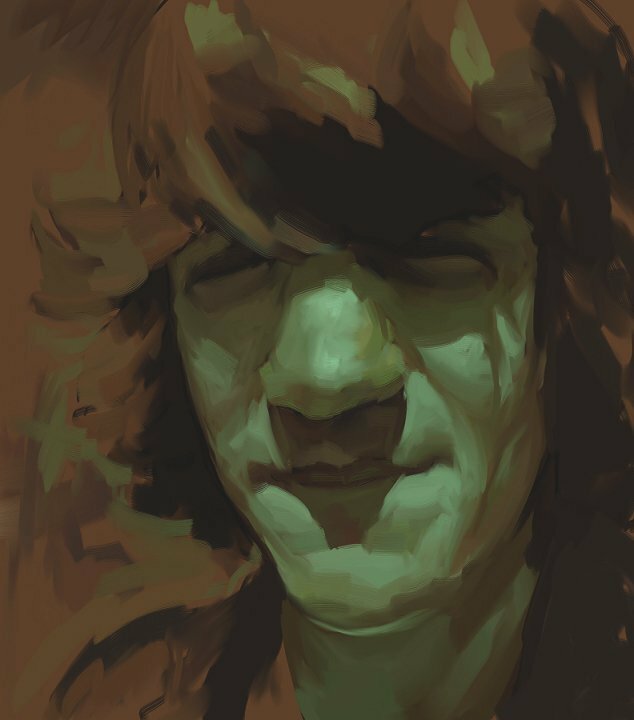 The Celtic sounds bring with it an almost New Age-like and "relaxing" feel at times. The three minute Agincourt is an exception here though, this Mike Oldfield-like instrumental with soaring electric guitar solos backed by keyboards points toward future of the band. The two and a half minute Off The Rails also stands out as being more whimsical and cheerful than the rest. I assume it is Masson taking lead vocals on this one. The quality of the material is very even with no weak tracks as such, but also nothing that really stands out as being great. Overall, I find this album wholly pleasant and enjoyable but also not very memorable or original. It's a good Folk Rock album, but nothing really special. Considered as a Prog Folk album it is decent, but it would probably disappoint many Prog fans with the wrong kind of expectations. The conclusion is that Spirit Of The Soup is a high quality album of its kind but it is of a kind that should appeal more to the Folk Rock community that to the Prog community. 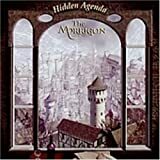 I can recommend this album to fans and followers of British Folk Rock but not all Prog fans will find this interesting. There are certainly hints here of what was to come on later albums, but the band would go on to do more interesting things later on. The middle of the 1980s is certainly not a time all too many people remember as a great time for Celtic rock. 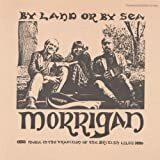 While the airwaves were largely dominated by the darlings of the then- infantile MTV, UK progressive folk band The Morrigan began their musical journey in earnest. 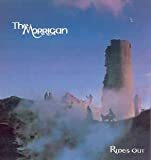 Originally coming to the music of this band through the more recent solo work of their guitarist Colin Masson, I was quite intrigued to listen to The Morrigan, and have started my journey with their 1985 debut, 'Spirit Of The Soup'. 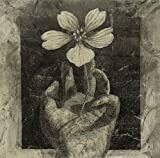 While the atmospheric Celtic vibe is here in gratuitous amounts, 'Spirit Of The Soup' does really give the impression of being the work of a band that is still trying to get their feet on the ground. 'Spirit' is comprised of a series of tracks which typically make use of Celtic instrumentation and lyrical storytelling, courtesy of the brilliantly fitting voice of Cathy Alexander. Each song is a mellow outing, driven by ambient keyboards, whistles and acoustic guitars. There is even a tinge of a new wave sound in some tracks, such as the opener 'Cold Haily Windy Night', which features a pumped bass line under waves of guitar flanger. Most of these tracks are quiet and ambient however, relying almost entirely on the voice of Alexander for melody and hooks. Unfortunately, while some of these songs do amount to some authentic Celtic beauty, very few of the tracks ever feel as if they're completed pieces, instead coming across more like musical ideas thrown into a mix and put on record. While the tracks rarely feel like completed compositions, a few manage to get a very nice lyrical theme going on for them. 'Cold Blows The Wind' is one of my favourites from this album; an acoustic ballad telling the story of a lost love. Being of a Celtic origin myself, I am well-versed in this style of traditional songwriting, and The Morrigan gives an authentic feeling here. The album generally suffers from being too mellow and lacks the energy throughout that endears so many to the Celtic traditional music. A few pieces of music get the caffeine flowing, such as 'Dribbles Of Brandy'; a fast paced ditty led onward by the recorder. 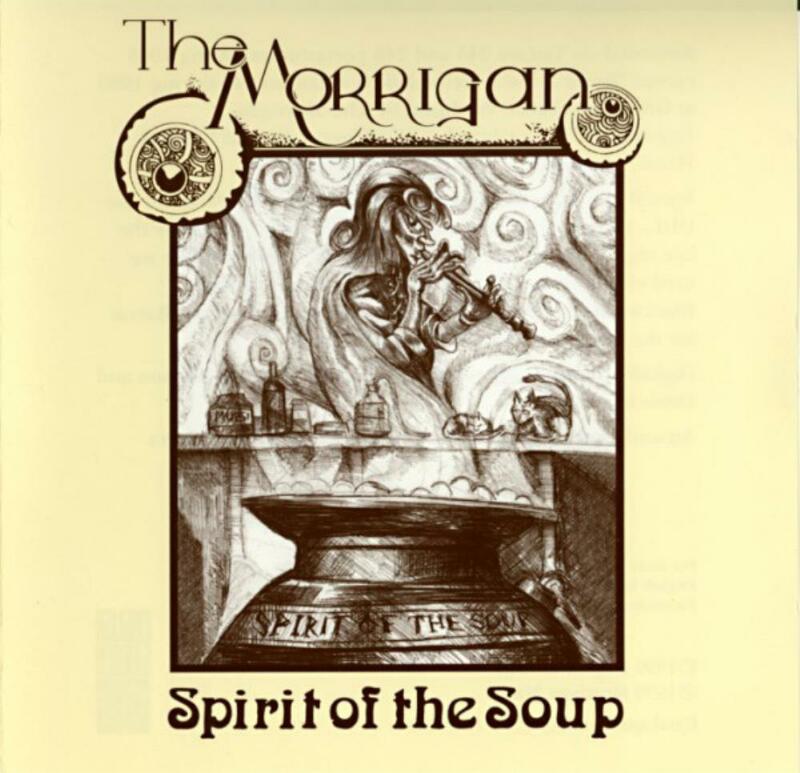 I cannot say that The Morrigan has given the greatest impression with 'Spirit Of The Soup' due to its feeling of incompletion as an album, as well as its incredibly mellow approach. However, while the album may not necessarily be entirely enjoyable from start to finish, the album is a raw palette of some charming ideas. Fortunately, the band's style would go on to be developed greatly upon latter albums. Post a review of THE MORRIGAN "Spirit Of The Soup"